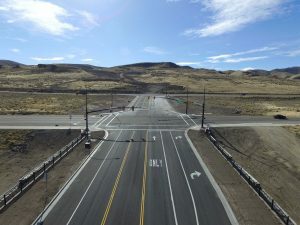 This project is primarily a mill and fill on 10 miles worth of Freeway and 1.5 miles in Wendover City using SMA batched at our Point of the Mountain Batch Plant. 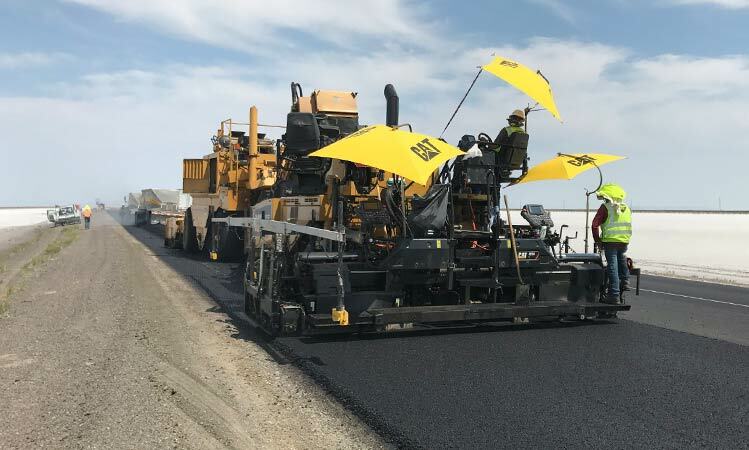 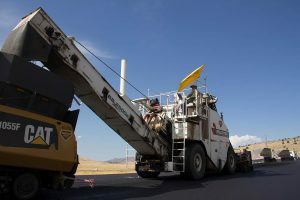 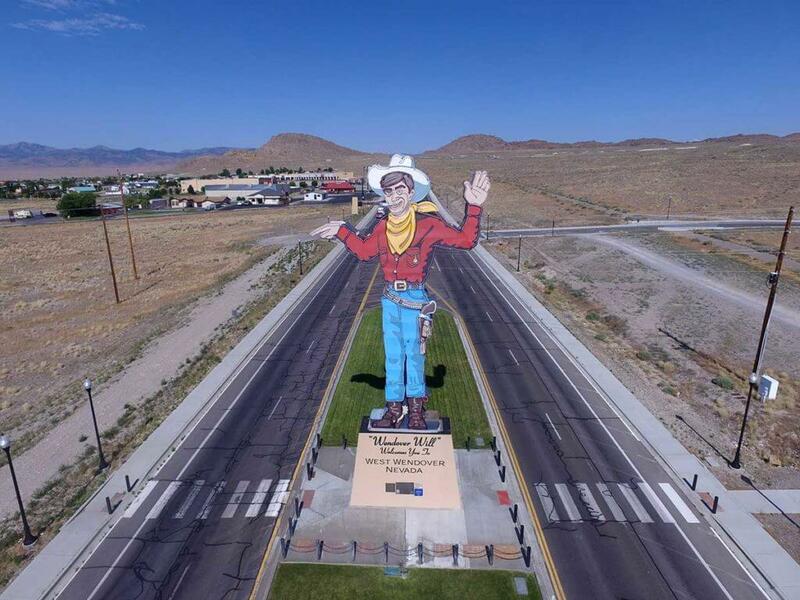 Of course, along with a rehabilitation project, all the other incidental items such as striping, signage, utilities, concrete flat work and several more. 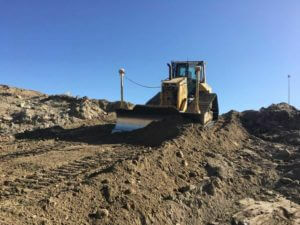 With our haul round time between 5 to 6 hours, there was an immense pressure on the management team to plan very much ahead with little room for error. 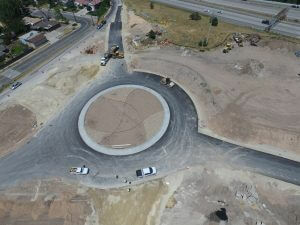 SMA is a challenging product to work with, but our team managed to achieve incentive bonus for smoothness. 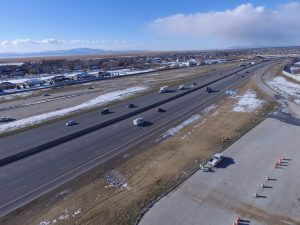 We also utilized a brand-new Traffic Control Device, Portable Variable Speed Limit Signs, where it allowed us to reduce the speed limit from 80mph down to 50mph. 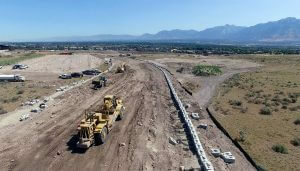 Especially when there is nothing but just a Traffic Barrel separating our workers and live freeway traffic, I would attribute the immensely safe record on the project to this. 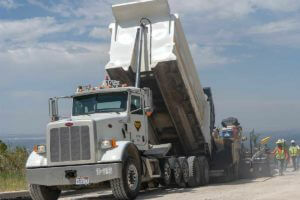 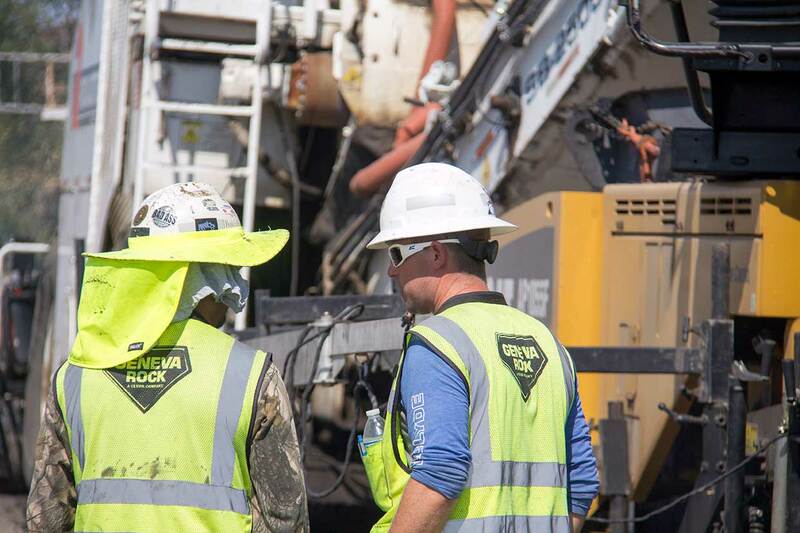 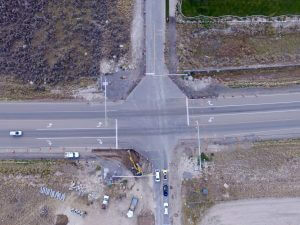 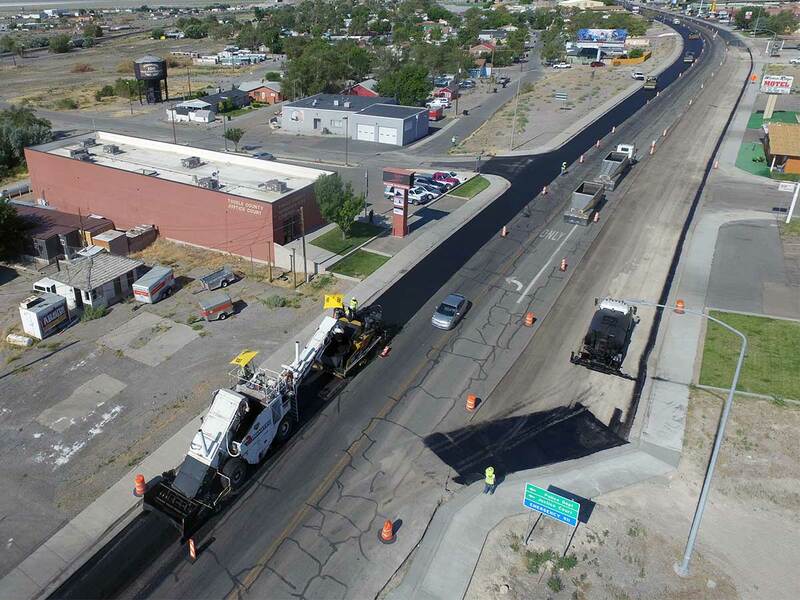 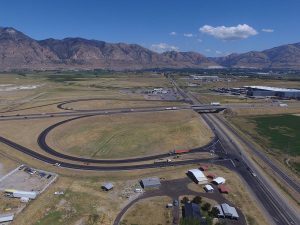 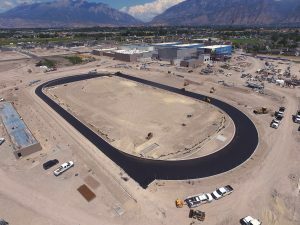 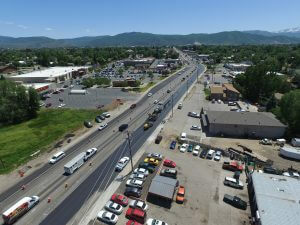 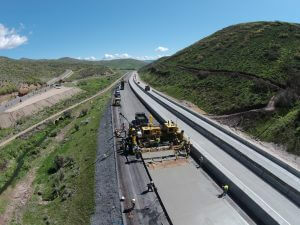 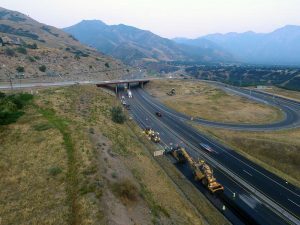 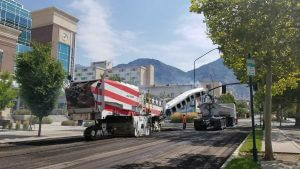 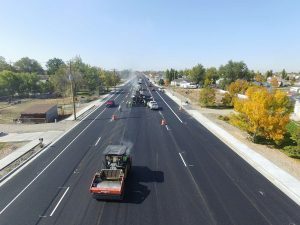 Project is slated to complete on schedule and a huge part that contributed to the success of this project is the great partnership the management team has with UDOT and their representatives.